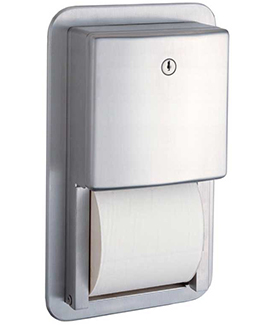 Recessed Multi-Roll Toilet Tissue Dispenser. 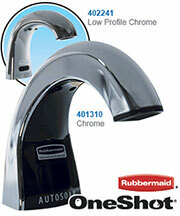 Satin-finish stainless steel with stainless steel dispensing mechanism. 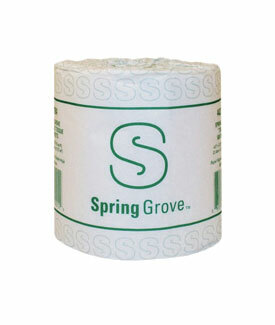 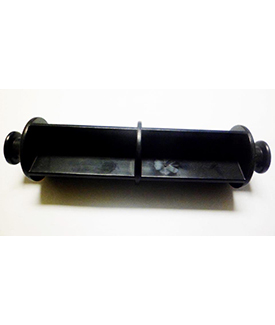 Holds two rolls up to 5-1/4" (133mm) dia. 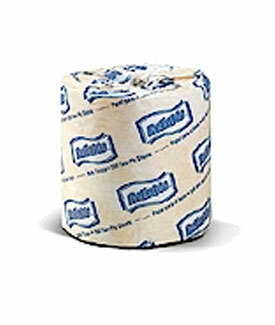 (1800 sheets). 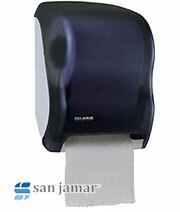 Extra roll automatically drops in place when bottom roll is depleted. 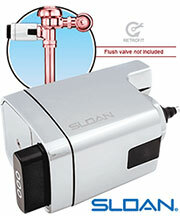 Extends 2-3/4" (70mm) from wall.